SUN-1000 Series are made of 100% recycled rubber granules. SUN-1000 Series are combined the various kinds of courts’ construction technology under the elasticity layer ( such as tennis courts, basketball courts, volleyball courts, badminton courts) with the factory adopt the precasting process to manufacture the 100% recycle rubber rolls.. 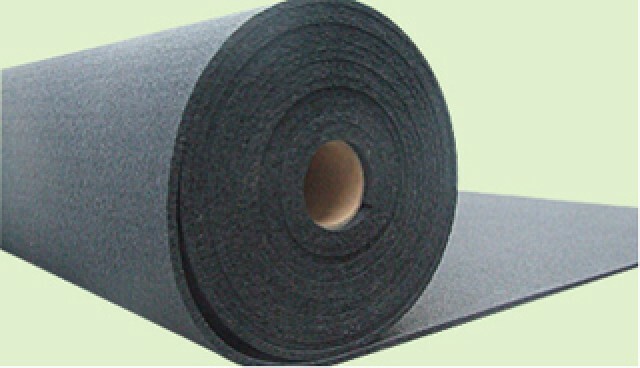 The prefabricate rubber roll are equal thickness, balanced elasticity and smooth surface. Besides, it’s convenient for transport and carry. It needs a few of labours and simple tools in the process of installation. There is no need to have the aid of any equipments and solve the problems of hard installation for the resilient layer in the air. All kinds of courts’ resilient layer, track under layer, artificial turf resilient protective layer , various kinds of floorings’ soundproof, shockproof layer and equipments’ buffer layer. 5 * 8 - 5 = ?